Dave is working on new compositions for his quintet for a new recording project. 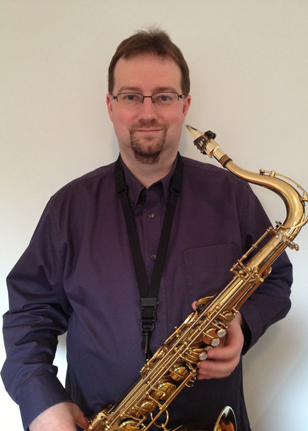 Saxophonist Dave Neill is a Sessional Lecturer at the University of Toronto, where he teaches several courses in the Jazz Program, as well as the Jazz Education course in the Music Education division. Born and raised in Ottawa, he moved to Toronto in 1995 to pursue a jazz performance degree from the University of Toronto. 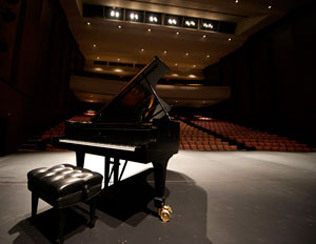 Since the completion of his degree, he has been in great demand as a performer, instructor and clinician. Dave has appeared at numerous jazz festivals, including the Toronto Downtown Jazz Festival, the Ottawa International Jazz Festival and the Atlantic Jazz Festival, and is actively involved with the freelance scene, appearing with Nikki Yanofsky, Johnny Mathis, Regis Philbin, the Kirk MacDonald Jazz Orchestra and the Paul Read Orchestra. Aside from teaching at U of T, Dave is on faculty at “The” Jazz Camp, Humber College and the Humber College Community Music School. In June of 2007, Dave graduated in the first ever class with a Master’s in Jazz Performance from the University of Toronto. In 2008, he released his debut CD ""All In"" which includes eight original compositions and one standard, featuring his regular quartet: pianist David Braid, bassist Pat Collins and Anthony Michelli on drums.